Our team experienced in ReactJS Development Services create unique, robust and feature-rich ReactJS solutions to keep your business advanced compared to the market competition. ReactJS​ is an ​open source, cross-platform​ library which enables features needed for large, robust application where efficiency and flexibility is a major concern for development. Are you having an idea for making online presence along with great return policy? At that time, you must rely on React’s content based environment along with its modern features to take hold of our ​ReactJS development services​. We as ​ReactJS Development Company believe in providing adroit and highly customized web design solutions that surge your business ahead of competitive challenges. ReactJS allows you to easily pass rich data and keep the state out of the DOM (Document Object Model). ReactJS is very flexible and easy-to-scale. Having a modular structure, ReactJS applications are easy to update and maintain. Features like Virtual DOM and Server-side rendering helps creating large-scale applications with high performance. ReactJS provides backend rendering which lets you raise your SEO ranking for your application. Due to seamless performance and faster functioning with the addition to better SEO ranking, it serves great user experience. Many renowned brands have implemented ReactJS into their web applications to enhance applications for smooth interaction value. 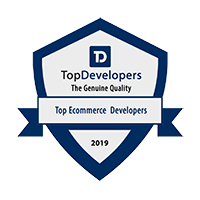 Our skillful and professional ​React.JS Developers ​walk an extra mile to fully understand your business needs and help you convert your Ideas into reality. 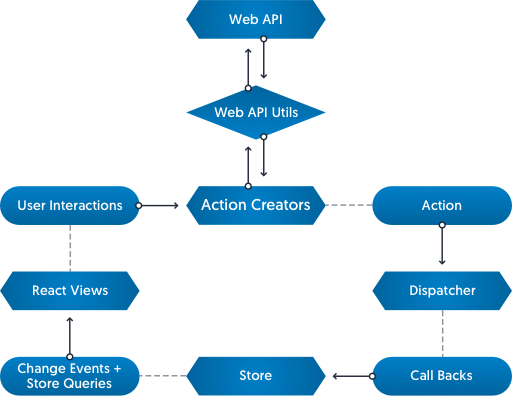 FLUX is the architecture over the MVC architecture developed by Facebook while working with ReactJS. As React takes care of the ‘V (View)’ part in MVC, Flux takes care of the ‘M (Model)’ part in MVC. Helpers that pass data to the Dispatcher. Receives these Actions and broadcasts payloads to registered callbacks. Act as containers for application state and logic. The real work in the application is done in the Stores. The Stores are registered to listen in on the actions of the Dispatcher and update the Views according to these actions. In Flux, the Controllers are Controller-Views and are found at the very top of the hierarchy. Views are React components. All the functionality is usually found in the Store. The Store is where all the work is done and tells the Dispatcher which events/actions it is listening for. The component is rendered with a set of props that get passed down from its parent component. It is a set of code that uses properties and can call other components and gives them properties. It is a special kind of component that does things more specifically than the lower components do. A component may allow any title, but the template may only pass down a single title for anything that is there. The container is the glue that connects react to redux. It connects it in a lot of ways. It takes three arguments, an object that maps state to props, an object that maps actions to dispatch, and one object that merges all the properties together and passes them to react for rendering. Action is an object that contains the type of action and the state that was changed because of the action. Action Creator is the code that is called to create an action and send it along to the Reducer. The key thing to know about a Reducer is that for every dispatch every reducer is called and given the dispatched action. Then it is up to the reducer to handle it or pass it on. The Selector is how you would get data out of your store in the container. As I show the code it may not seem very valuable. Got an idea on a React.JS Project? 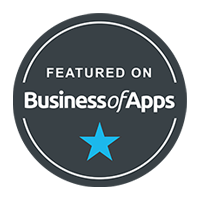 With the great ability of Integration and Migration, our ​React.JS Developers ​try and deliver exactly what you’ve asked for. 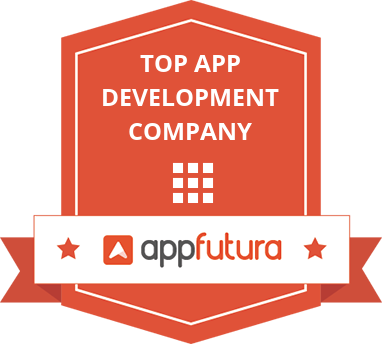 Set of comprehensive expertise permits our developers to develop futuristic & feature-rich solutions, without settlement of quality result in a timely manner. Our professionals have a level of expertise in ReactJS Development and they help you build Social Web Application using ReactJS and improve your app’s engagement and retention. Our team of expert professionals in ReactJS Development Services utilizes its feature-rich ecosystem to create an efficient dynamic dashboard with reusable components as per your requirements to outgrow your competitors. Our Team of sophisticated ReactJS Developers depend on the latest, built-in functionalities of ReactJS development for deploying robust, unique designs by integrating contemporary services. Our professionals having expertise in ReactJS Development Services develop plugins as per your business needs to help facilitate your online presence. Using immense features of ReactJS, we create eye-catchy templates so you can convert your audience into clients with ease. 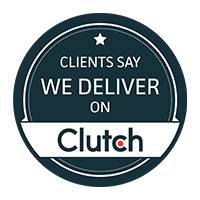 We provide easy 24/7 support and maintenance services, online ticket resolving, and post-development support comes up with affordable maintenance packages that make our customer base happy. We as ReactJS Development Company create interactive UIs using ReactJS library keeping your demands into consideration which are appealing to the eyes so you can impress your customers. 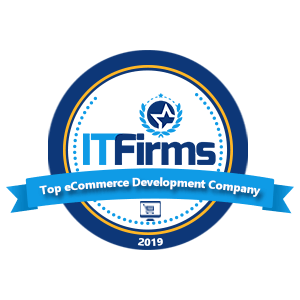 ReactJS’s vital features play an important role in the development of robust eCommerce store and our professionals use them to upscale your business profile and fascinate business demand as per your priority. We as ReactJS Development Company utilize ReactJS features used to provide built-in support for enterprise evolution process with the usage of rich set of features, tools, and integrations that makes development process smooth and hassle-free. Our ReactJS Development Services provide seamless integration of ReactJS on your existing web or mobile platform with ease to empower your business needs. We provide potential support to our customer-base for migrating their website or data to ReactJS with Zero (0) downtime effort, less connectivity issue, and no damage of data. Here are some of the advantages you get by using ReactJS with WordPress, convenience and extreme modularity in the long run, it allows complete separation of state and presentation, and one of the major advantages is that ReactJS is backed by Facebook. All these advantages make your WordPress Web Application’s User Interface Intuitive, eye-catchy and User-Friendly and attract more audiences. The Internet of Things connects existing technology and devices which helps to collect data that enables cost-savings and streamline processes. Combining it with ReactJS unlocks a fundamental aspect for the future success of a product. 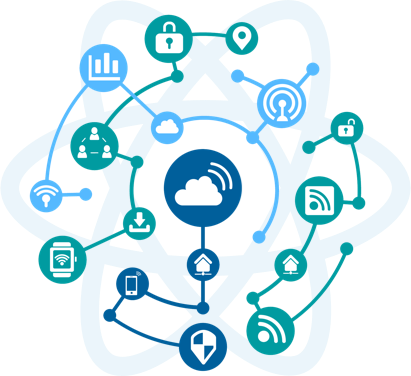 React is the modern, fast-paced business environment and can help you build future-ready and flexible tech stack to leverage the enormous benefits of the declarative, flexible and efficient library for fast, simple and scalable IoT web applications. ReactJS has some great features that make it useful for IoT Applications Development. ReactJS has a compositional structure which helps organize the code like a charm. It’s Separation of Concern efficiently manages the required data and pass the rest to the child components which means the compound code interactions between the data and IoT sensors perform seamlessly. Also, the component lifecycle method of ReactJS ensures that all the components keep up with the data changes and streamline the app’s integration with the real world with methods like initialization, updation, and destruction. ReactJS has been specially designed to build large scale applications with data that changes continuously. Considering the above benefits, ReactJS seems a favorable choice for IoT projects. 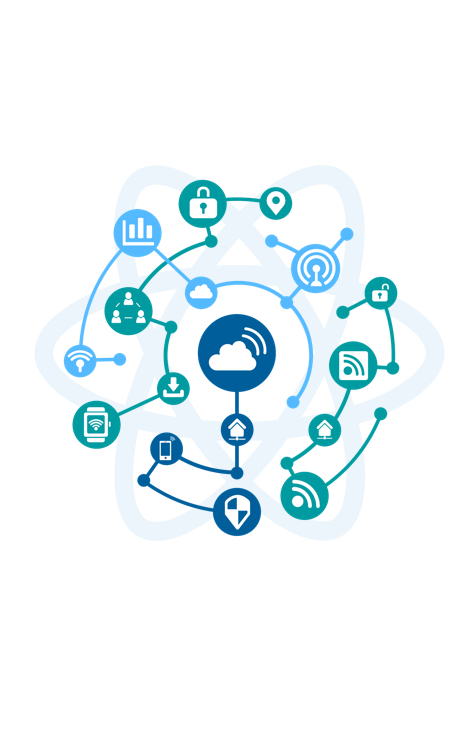 So, if you are thinking about using ReactJS for your next IoT project, consider the above benefits and experience our ReactJS Development Services for IoT Applications today. 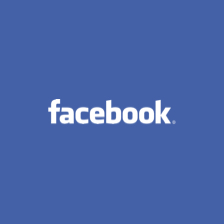 Facebook uses ReactJS in ​managing components and ​real-time data​ without compromising with ​performance speed​. 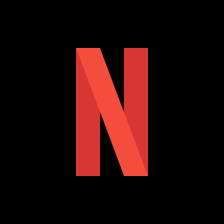 Netflix integrated ReactJS to have ​increased startup speed​, ​better runtime performance, ​and ​efficient modularity. 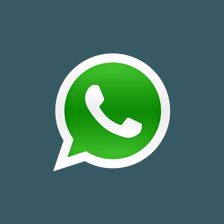 Whatsapp Web finally implemented ReactJS after many Beta versions. This gave it’s users a ​seamless user experience. 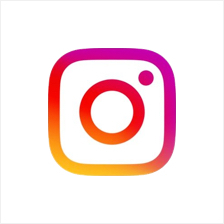 Instagram packed all of its numerous features into a single API after implementing ReactJS into their app. 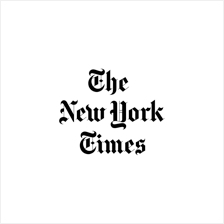 New York Times migrated to ReactJS & created central component repository which eased their day-to-day updates. Having a proficient and devoted fleet of ​React.JS Developers ​we help you boost your online presence in no time. ReactJS used for handling view layer for web and mobile apps. It allows us to create reusable UI components. Why is ReactJS widely used? ReactJS is widely used as it helps you create clean and rational code that goes a long way when working on collaborative projects, plus, it has tons of libraries which makes development process much faster and more reliable.